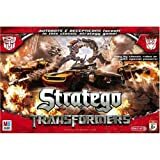 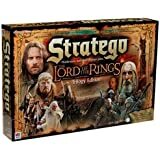 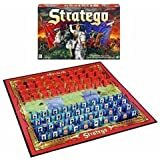 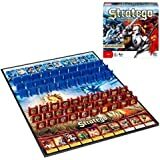 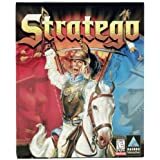 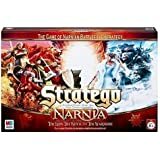 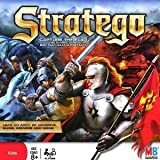 Ripped from Stratego, released in 1998, for PC, published by Hasbro Interactive and developed by Mind's Eye Productions. 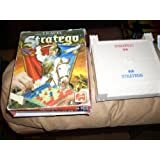 Copyright of this video is not claimed by the retroVHStrailers channel. 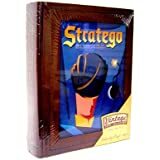 All rights retained by the copyright holder.